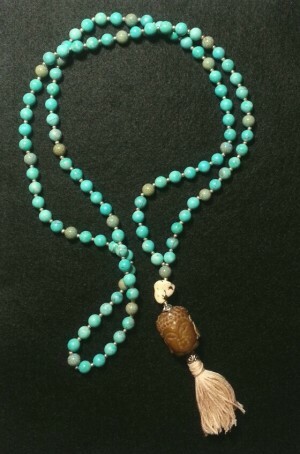 Mala Beads are often used in prayer, meditation and mantra practices. We have a lovely selection of beads in wood, stone, glass, crystal…endless choices! You are welcome to bring treasures from home as well and we can incorporate them into your piece. Last time we offered this workshop it was amazing to see the creations that unfolded! ***This class is not on the current schedule but is available by request! Either grab two more friends and we’ll schedule a private class just for you, or let us know you’re interested and we’ll do our best to put it on the next schedule!